The Diseases of Research Animals (DORA) website is a tool primarily designed to benefit veterinarians, veterinary students and residents involved in the care of animal species commonly used in research. Diseases and conditions affecting hamsters are listed by category and are arranged from most to least prevalent in the context of a research facility setting. This site includes relevant information, such as incidence, transmission, clinical signs, pathology and diagnosis. Figures illustrating clinical presentation and pathology are provided whenever possible to augment descriptions. 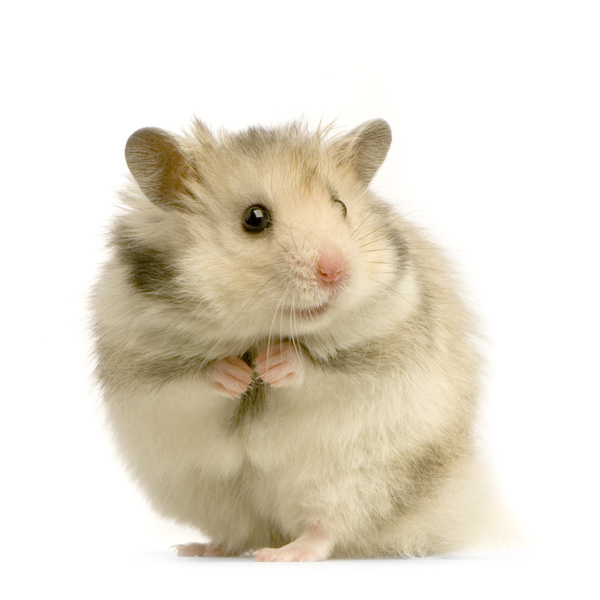 The information on this site is not exhaustive, rather, it is meant to serve as a basic, solid and readily accessible reference, highlighting some of the most important aspects of the most common diseases of research hamsters. Copyright © 2018 — Curators of the University of Missouri. All rights reserved. DMCA and other copyright information.